We at Air Transport Of Dangerous Goodsare prepared to take care of your valuable international Documents and Parcels / Sample. We are providing service of FedEx/ UPS/DHL/ TNT wholesale international air courier from any city in the India to worldwide destinations with discounted Rates, also we have our own network to provide you economic and express service with a commitment of prompt, safe & on time delivery. With International priority, all your shipments are tracked, right from pick-up until delivery by the most sophisticated tracking . You can monitor the precise status of your shipments at every step of its journey. We are Sending all type of commodities such as Chemical samples, Garments, fabrics, Artworks, Handicrafts, Auto Parts, House-hold & Food Items , Air Transport Of Dangerous GoodsGifts etc.We are providing Priority Delivery Service For your Valuable & Time Sensitive International Documents. Our Product and services range from Consultancy, packaging and global transportation. Air Transport Of Dangerous Goods We have our own in house, packing premises with fully trained staff. 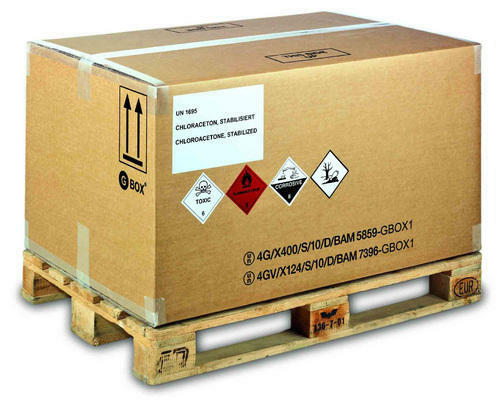 We provide all kind of services related to the packing of dangerous goods.